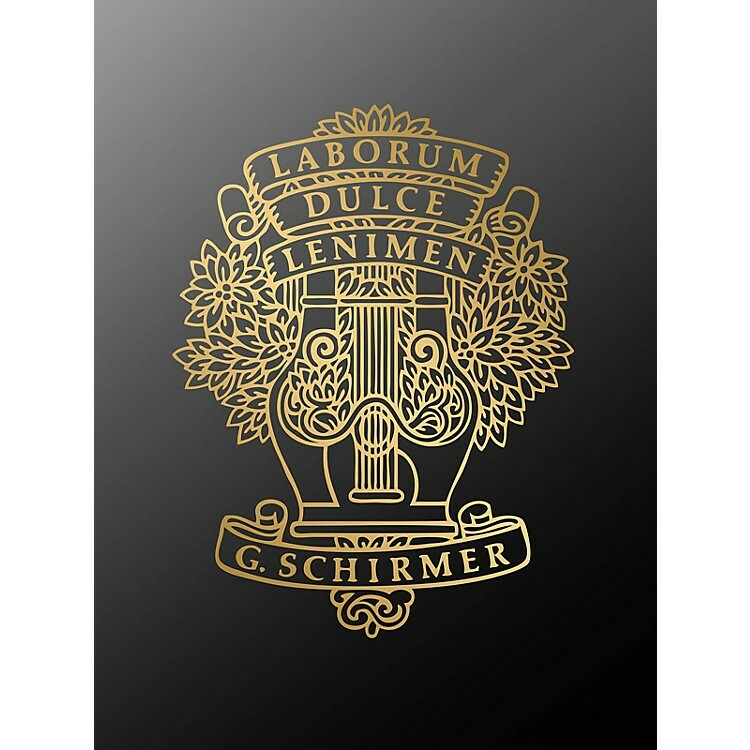 These critico-practical editions by Charles-Marie Widor and Dr. Albert Schweitzer have been a mainstay of organ literature since their publication in 1912. The eight volumes are indexed by the type of composition and offer extensive observations, based on historical evidence and traditional performance, on topics such as registration, ornamentation, and phrasing. A fundamental component of the organist's library. Volume 8: Bach's last works comprise these 34 compositions, ranging from the six chorale-preludes (taken from cantatas such as Wachet auf, ruft uns die Stimme) to the remarkable partitas of the chorale variations. Also extended commentary on ornamentation in Bach's organ compositions.